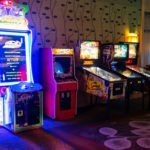 Here at National Event Pros, we understand the importance of a good arcade game, which is why we offer a variety of arcade games from throughout the decades so that your guests will surely find one they like, or maybe even their childhood favorite. 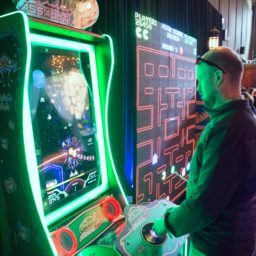 The 1980’s classic Galaga, puts the player in control of a spacecraft and the goal is to get past the evil aliens who are either trying to destroy, collide with, or capture the spaceship, with the player progressing every time alien forces are vanquished. 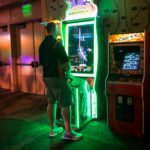 Guests of all ages can experience the excitement that this classic has to offer. 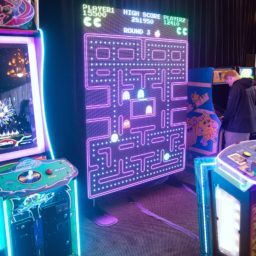 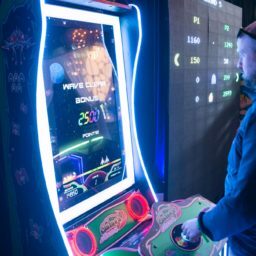 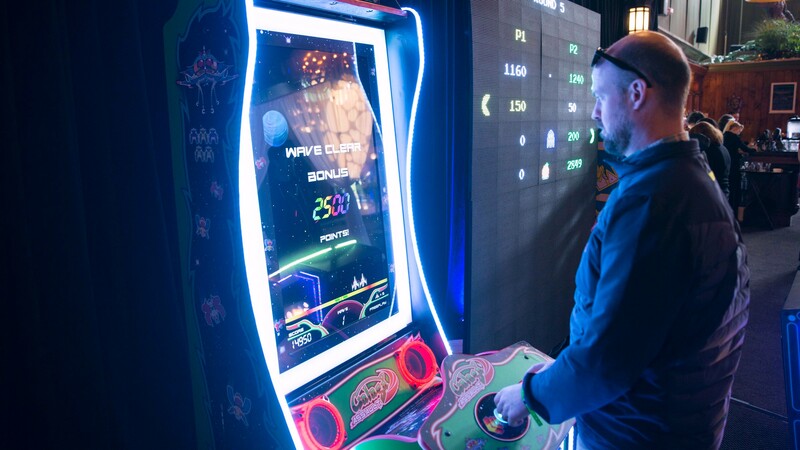 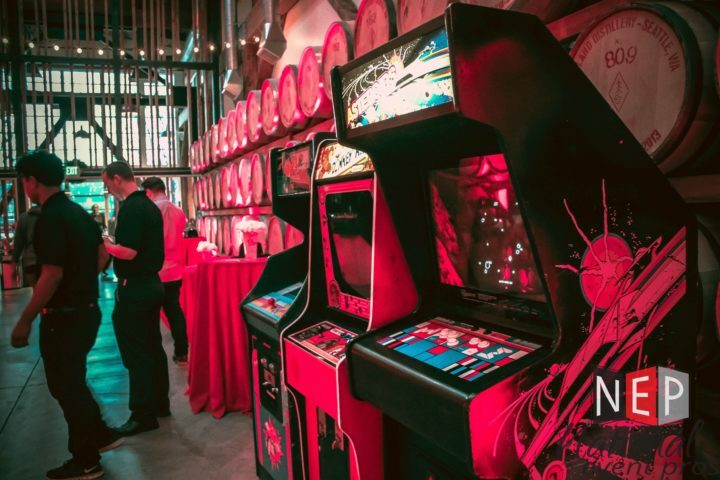 The bright flashing lights and classic arcade sounds will be a nostalgic addition to any reception, corporate event, or launch party.